I Buy Homes Cash Now – Real Estate! 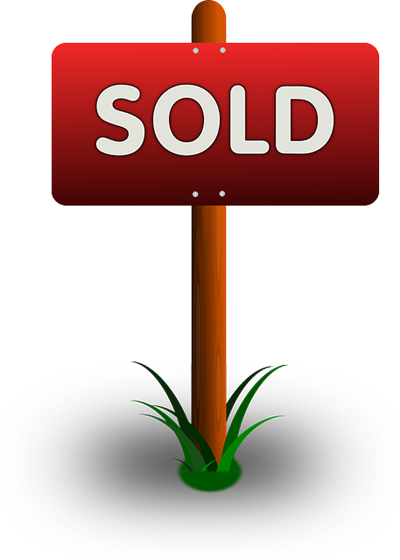 Need To Sell Your South Florida House Fast? Let Us Help You. We Can Buy Your House If You Have Any Of The Following Problems! Does your house need extensive repairs, and you don’t have the time, health or money to do them, or is just too much work? 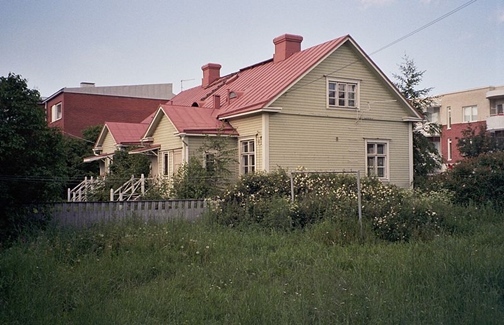 Would you like to get rid of it but agents are not willing to list your house in bad condition? Sellers prefer houses that look great, and even if they are willing to buy it, the banks will not lend money for properties in bad shape! Don’t worry, we are here to help: we buy houses in “as is” conditions, regardless of how much disrepair they are in! Divorce is a sad experience. You just want to start a new chapter in your life, but there are still obstacles and problems to deal with. Your house is one of those. Here are your options: You could continue to co-own the house with your ex, but that adds to the bitterness. 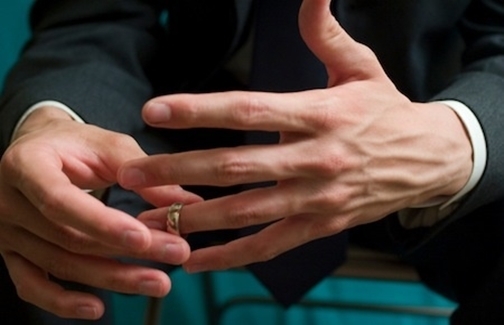 You could buy out your spouse but then you will have a new mortgage that you probably cannot afford. Your best choice is to sell the house quickly and be done with it. We are here to do that for you, and help you start life, all over again. If you are behind on payments and have received notifications from the Lender about the initiation of a Foreclosure process, you are not the only one. 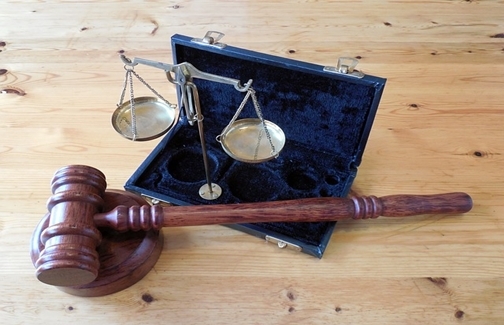 Foreclosure is a terrible process that has affected millions of people in our country, and can have serious consequences that include lawsuits from the bank, severe taxation on deficiencies and total devastation on your credit worthiness. However, we know how to deal with these situations. 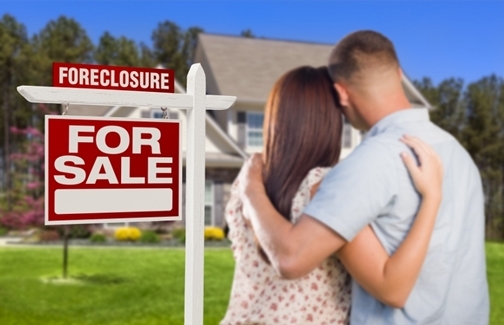 You don’t have to foreclose! Call us now to stop Foreclosure! Is tough being a landlord, especially when, for years, you have faced the inconvenience of vacancies, the chasing of deadbeat tenants who are delinquent on the payments or destroy your property, and your rental income, along with it. It can be really stressful. Don’t you think is time to just cash out, sell your rental property and move on to better opportunities? The loss of our loved ones is painful and one of the hardest trials of our lives. 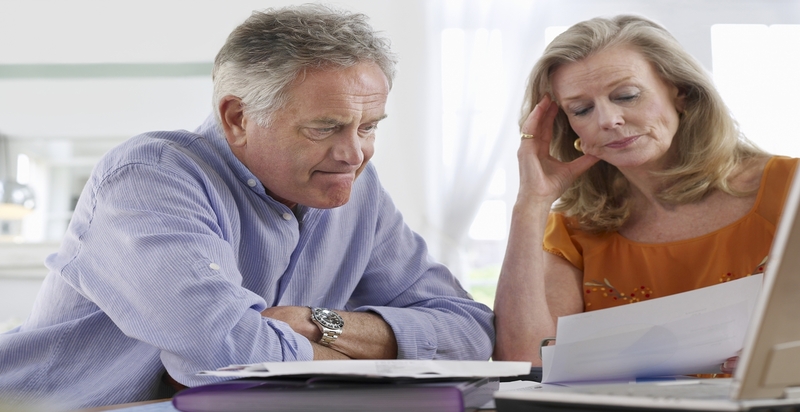 Often times, inheriting a property will only add more stress and worry to our troubles. Maintenance and repairs, rent collection, traveling to the property, insurance and taxes are just some of the many costly drawbacks. 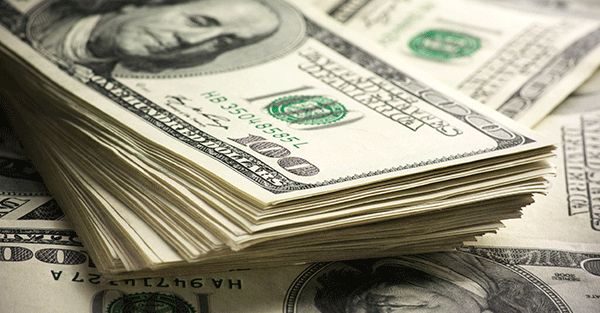 We will help you liquidate your inherited home into cash! Congratulations on the new assignment! We hope you and your family will be happy in the new place. However, we know that relocation, to a different city or state, can be very stressful. The first thing that needs to be done is getting your old house sold. We’ll buy it from you immediately! That way you can better qualify for a new mortgage on your new home! 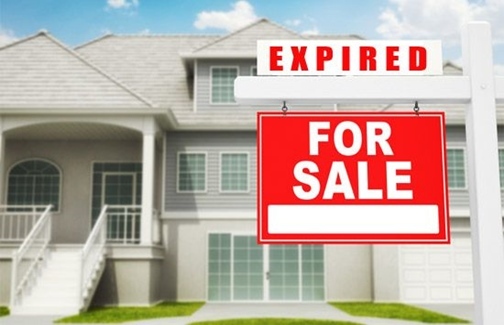 Expired listings are very common, but, sadly, you will only find this out when your house has been in the market for several months and no sign of getting it sold. It’s very frustrating, because of the time you have lost and the expenses you’ve incurred during that time. If that’s your case, call us today, we’ll buy it. Retiring or downsizing gets to all of us. The kids are gone, we aren’t getting any younger and we don’t need this big house, the large taxation, the repairs…Sell today, fast, and use the money to reward yourself for a long productive life! Vacant houses are everywhere. Tall grass, a pile of newspapers in the front yard, broken windows, etc… If you have a house like this one, just call us and get done with it. But even if you are not the owner and know of one in your neighborhood, let us know and we will buy it and reward you with a nice finder’s fee! 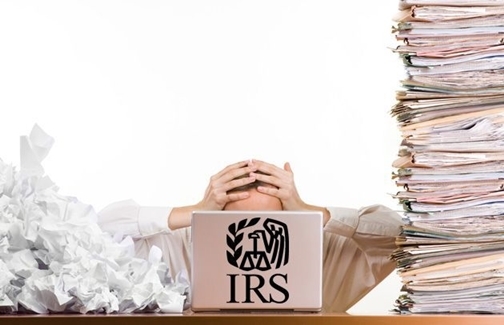 Back taxes, Liens and Violations put a blemish on homeowners and drag them into more serious problems with the IRS and the local housing authorities. 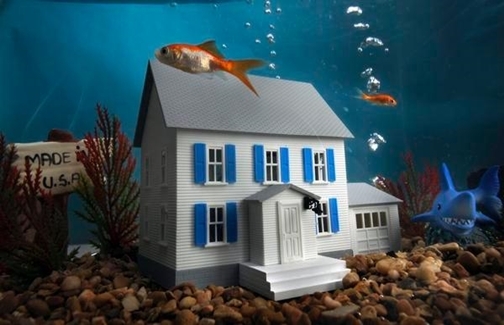 In many cases, the homeowner doesn’t even know that they have a way out. We are the solution. Give us a call! Low or no equity puts the sellers in a very difficult situation: They have a house that has the appeal for the buyers, but they cannot sell because they need the full price, or even more than full price, in order for them to pay the services of an agent (6% commissions). Bypass all that. With us you can get your price, sell right away and keep all the profits. Our service is FREE to you! Always see that empty, rundown house on your way to work? Know a relative who just inherited a property? 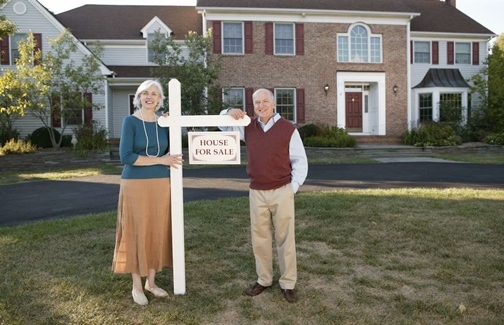 Know about a neighbor who is looking to sell their house? If you think that the property is something that we may be interested in, let us know! Our referral program is simple! Just send us the address of the property that you think we may be interested in. 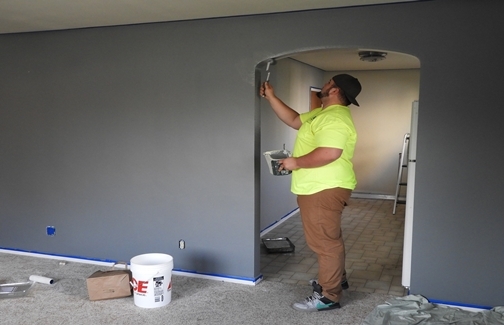 If we end up buying the property, we pay YOU $1,000 to show our appreciation for your support! © 2017 I Buy Homes Cash Now. All Rights Reserved.